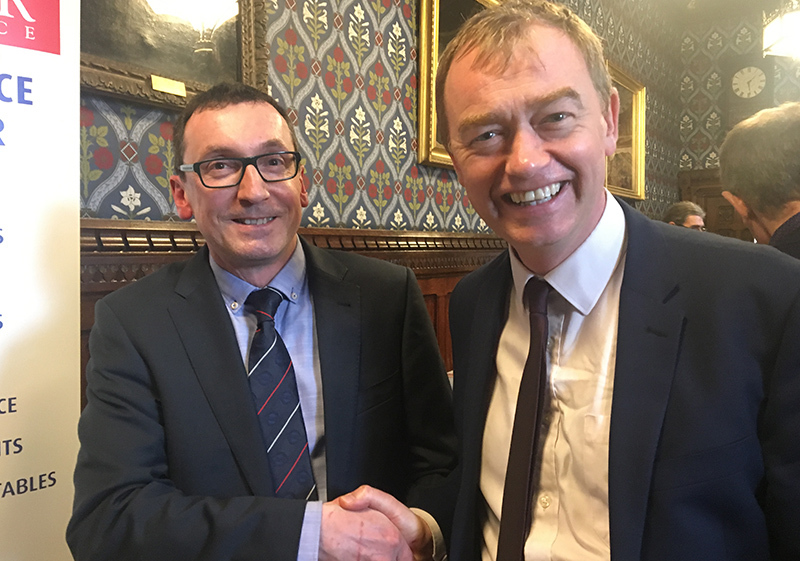 On Wednesday 23rd January, Cumbrian MPs put aside their political differences to celebrate the best the county has to offer. 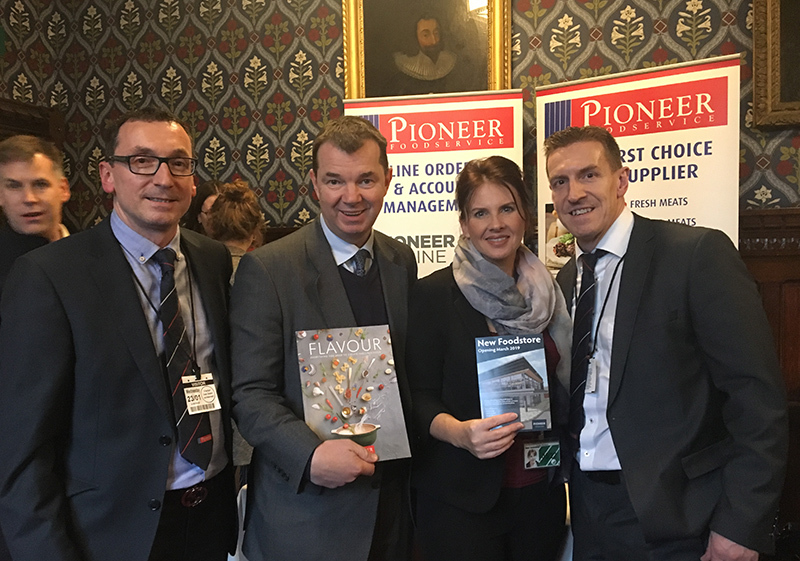 The six MPs invited representatives from some top Cumbrian businesses and we were excited to be joining them! 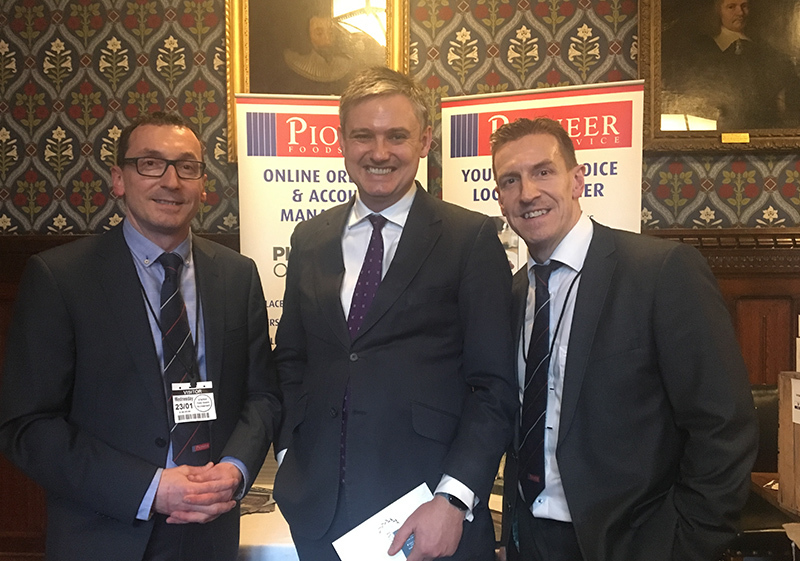 Graham and David Jenkins set up stand in the Jubilee Room at Westminster to talk to MPs from across the political spectrum. 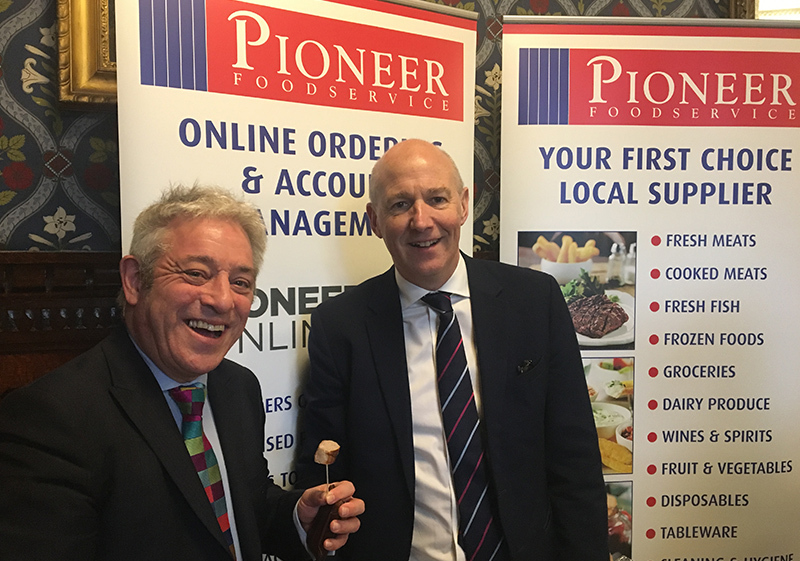 They spoke passionately about our business, giving great insight into our history, ethos and future growth plans, all the while enticing everyone to try our award-winning Cumberland sausage and pork & apple lattice pies. 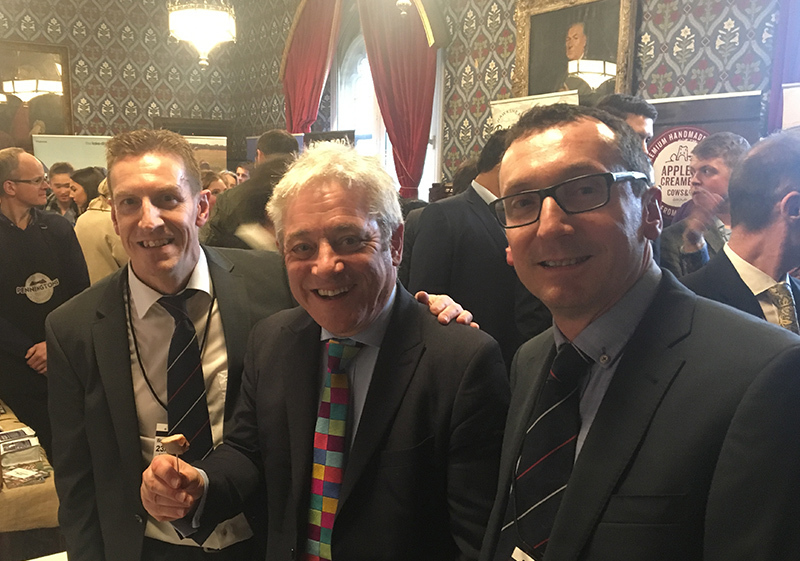 As you can see from the images below, John Bercow, Speaker of the House of Commons certainly enjoyed our food! 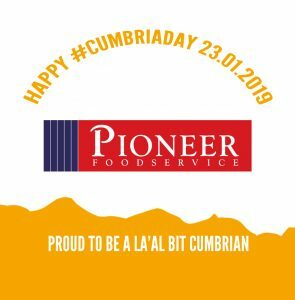 Cumbria Day is in its fourth year and is all about celebrating first-class produce and services from local businesses and entrepreneurs with a shared passion for the county. 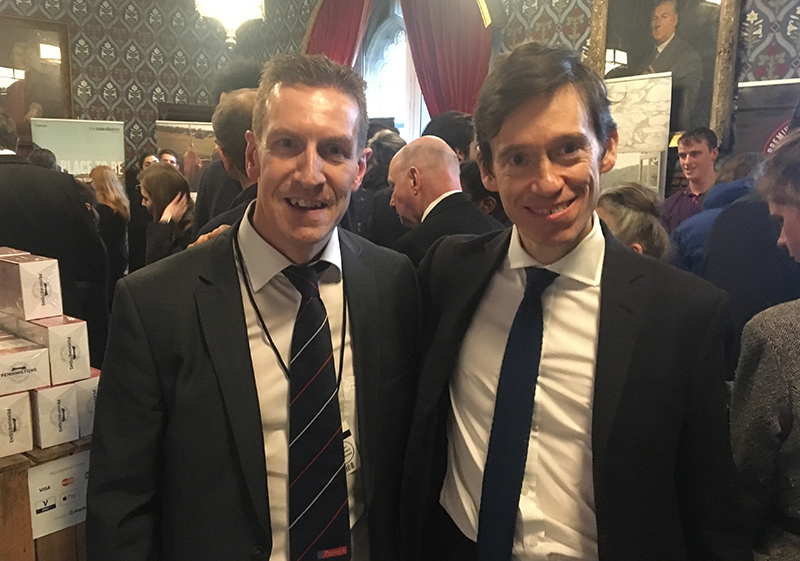 Carlisle MP John Stevenson, said: “It’s great to see another Cumbria Day take place in Parliament. “Our county has so much to offer, and I will be pleased to welcome colleagues from across Parliament to engage with some fantastic Cumbrian businesses. John Cowen, our butchery sales manager, spoke on BBC Radio Cumbria about how important it is to promote the county and show off to the rest of the country how we produce strong and innovative products.